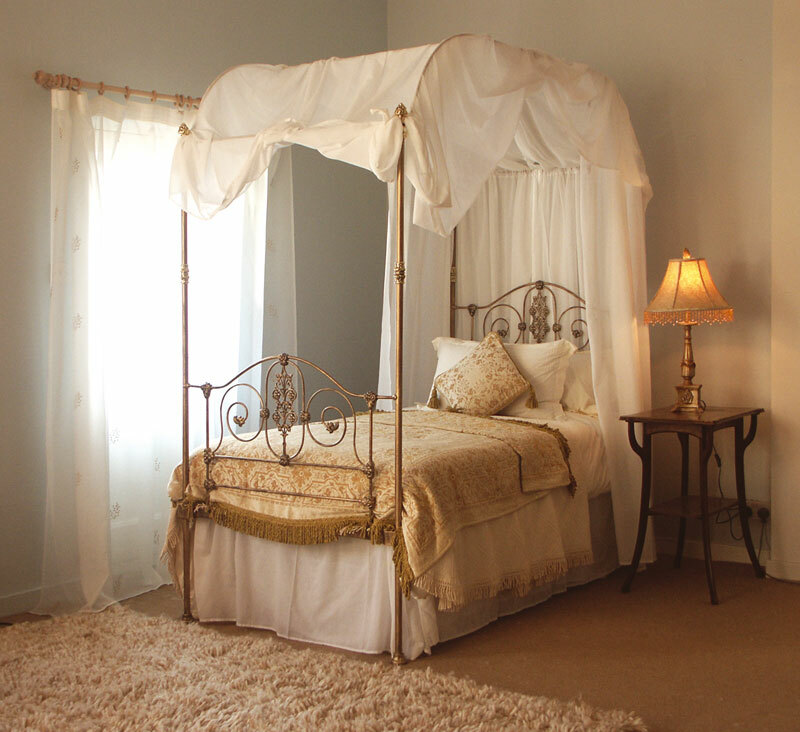 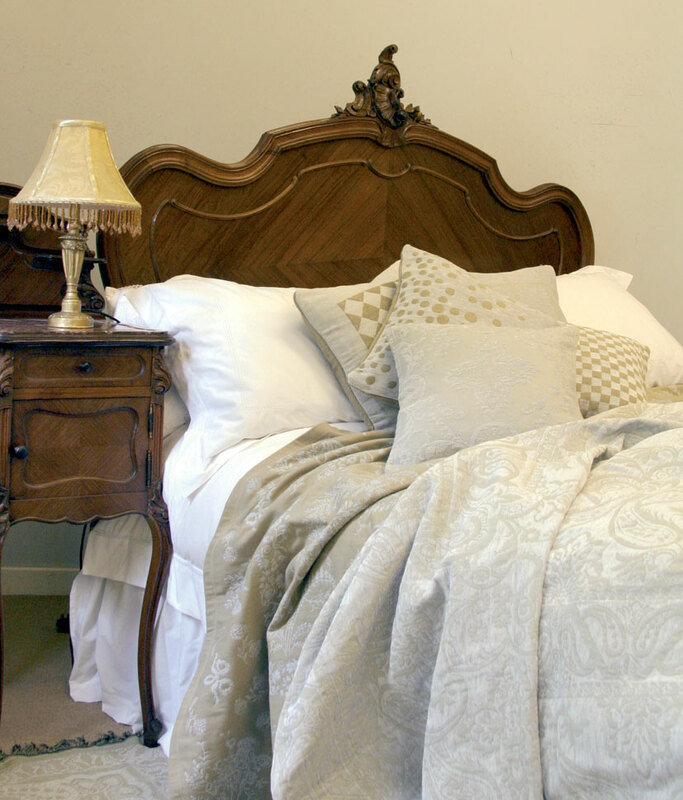 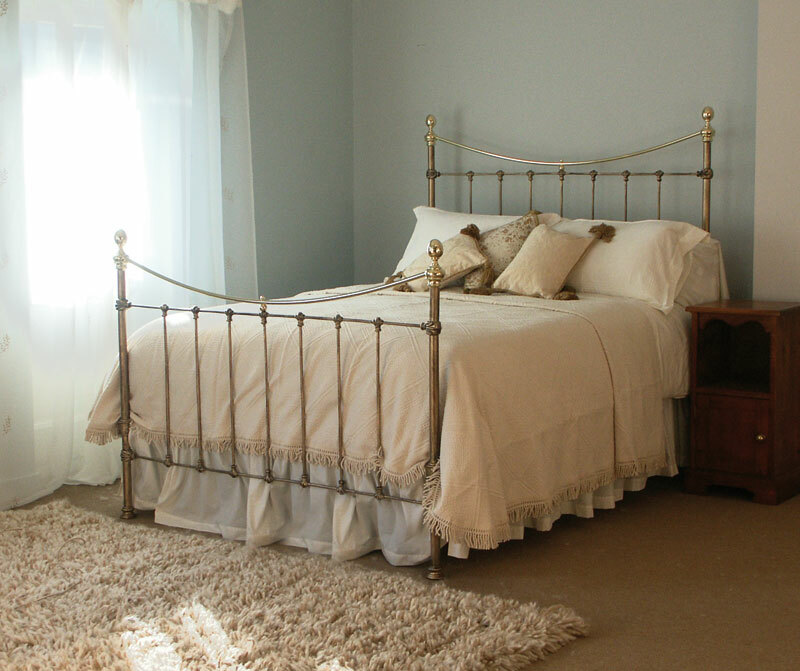 Divine Dreams can adapt antique beds for your requirements. 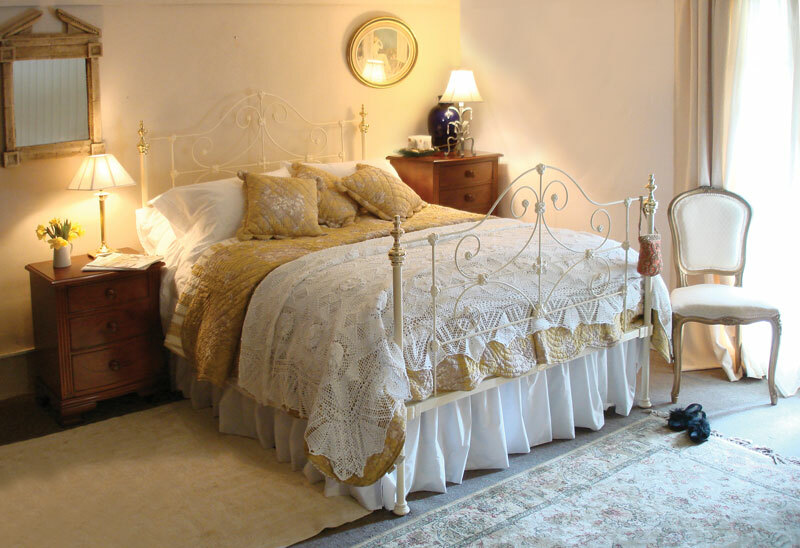 We can widen or lengthen, shorten or raise the original antique beds, either choosing one from our own unrestored stock or adapting one provided by you. 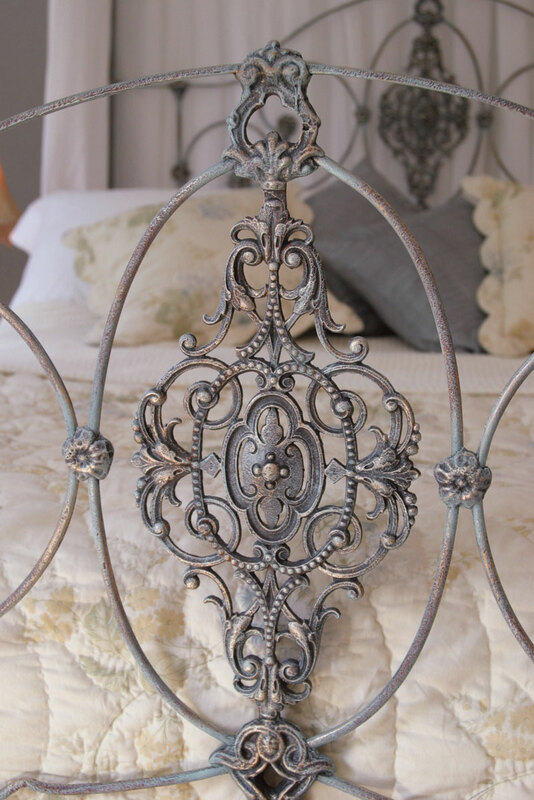 As an alternative Divine Dreams can also hand make metal beds entirely from new using the traditional technique with recycled materials. 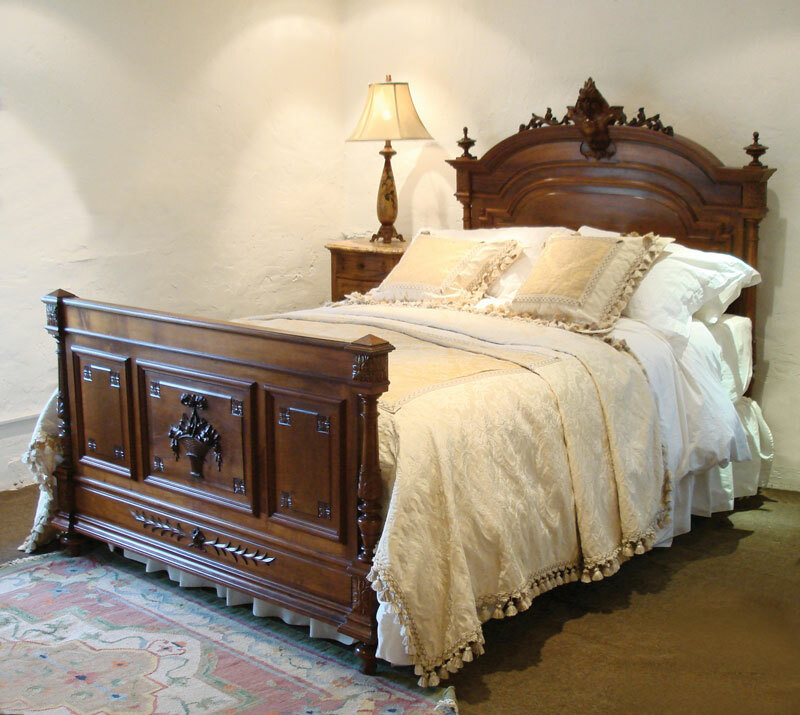 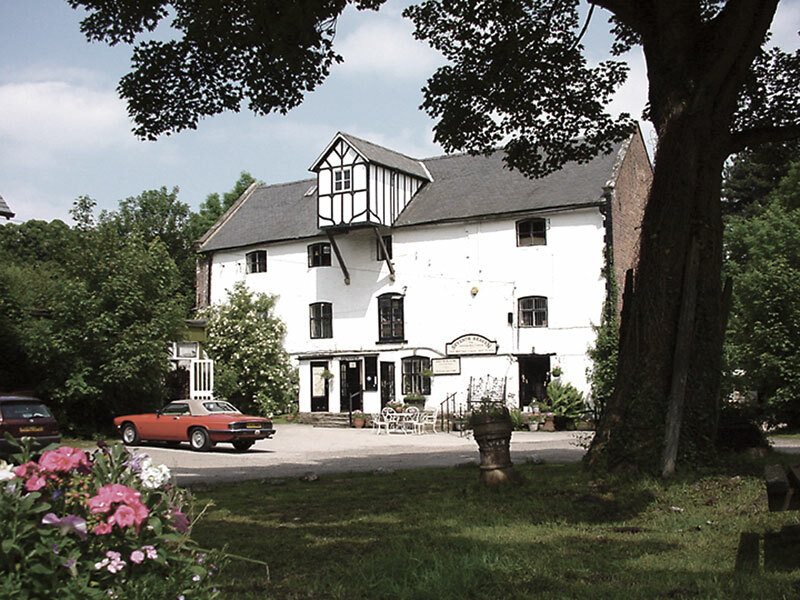 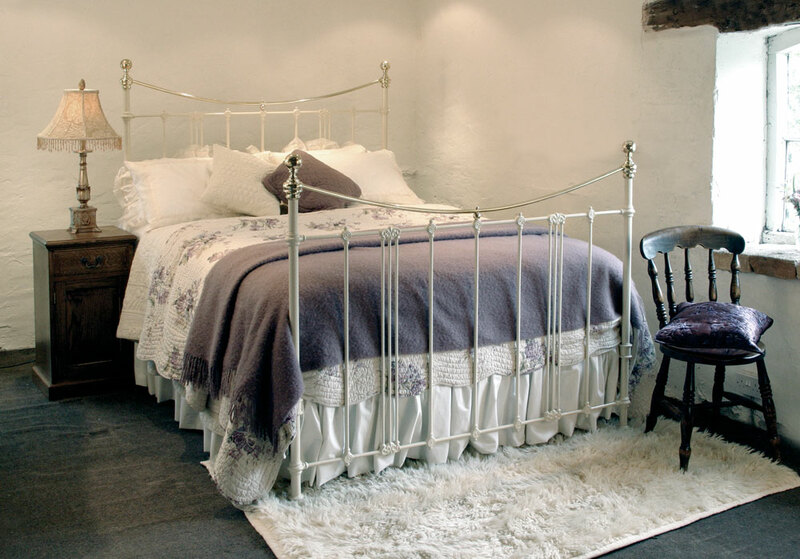 These can be traditional bedsteads, low end beds, day beds, half testers and four poster beds.